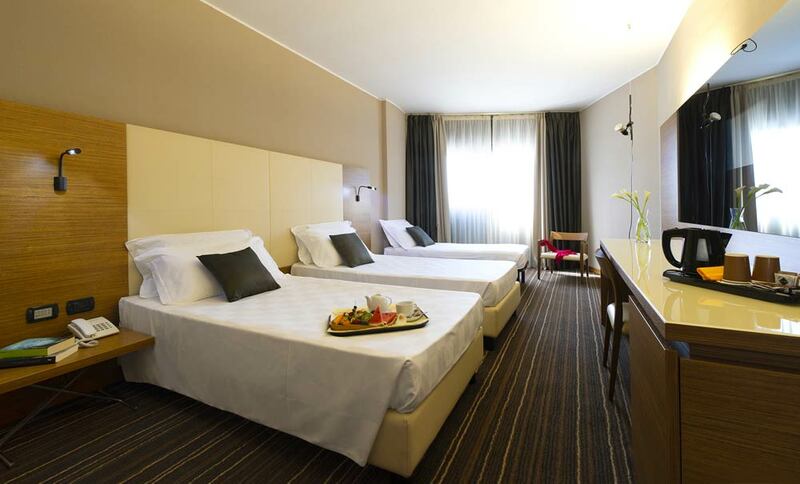 Our hotel close to Busto Arsizio, in the Gallarate Malpensa area, has comfortable, luminous rooms that are tastefully furnished and are very spacious (starting at 25 m2), some with reserved parking to the front. 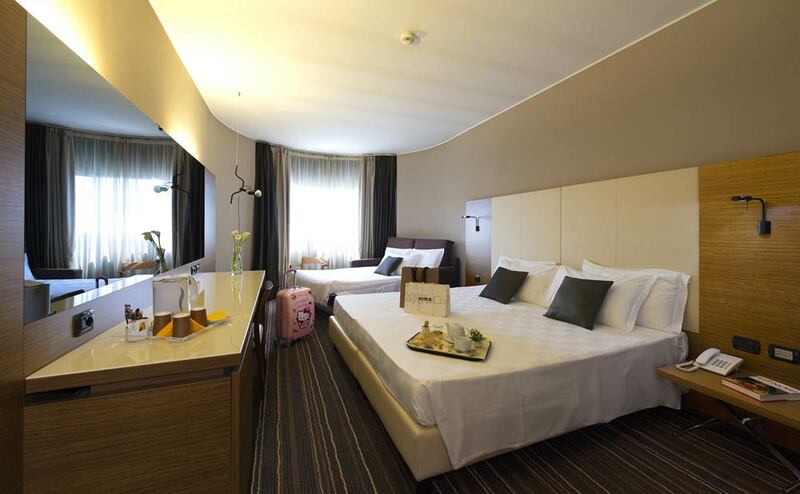 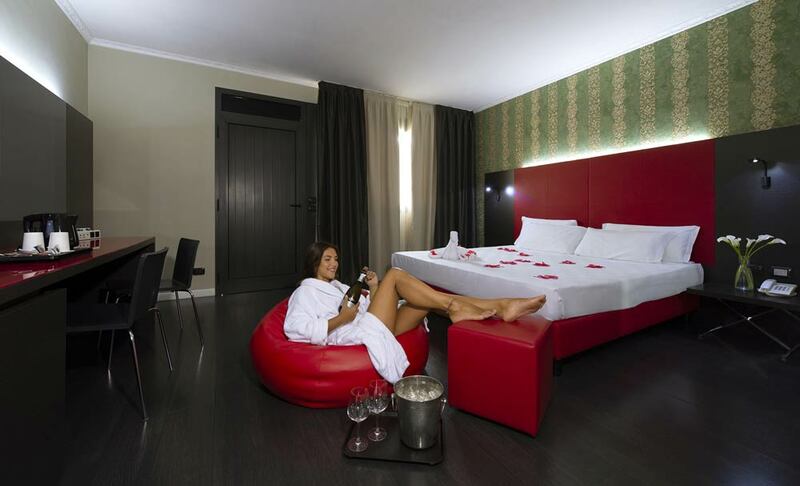 You can choose between twin, double and triple rooms or choose an exclusive stay in a suite. Each type of room is equipped with the following.